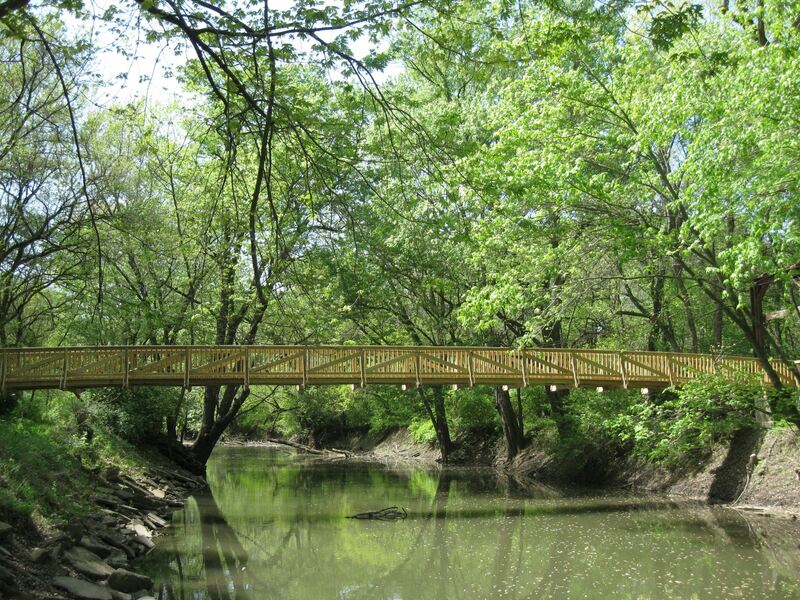 Kickapoo Creek Park, part of the Logan County Park & Trails Foundation, is a lovely wooded prairie are just north of Lincoln, Illinois, at 2000 N. Jefferson Street. Intended as a wildlife park for the public, it will remain as secluded and natural as possible. Approximately half of the 160-acre park is wooded, with Kickapoo Creek meandering through the woods. Kickapoo Creek Park is funded privately. The simple pleasures of a woodland environment await park visitors with glimpses of wildlife and a variety of plants & wildflowers. Over 10 miles of trails to explore that range from deep woods to upper prairie land to an asphalt walking path around the main road. Park visitors can enjoy picnic areas and reservable picnic pavilions perfect for a lunch-time getaway or a family gathering. 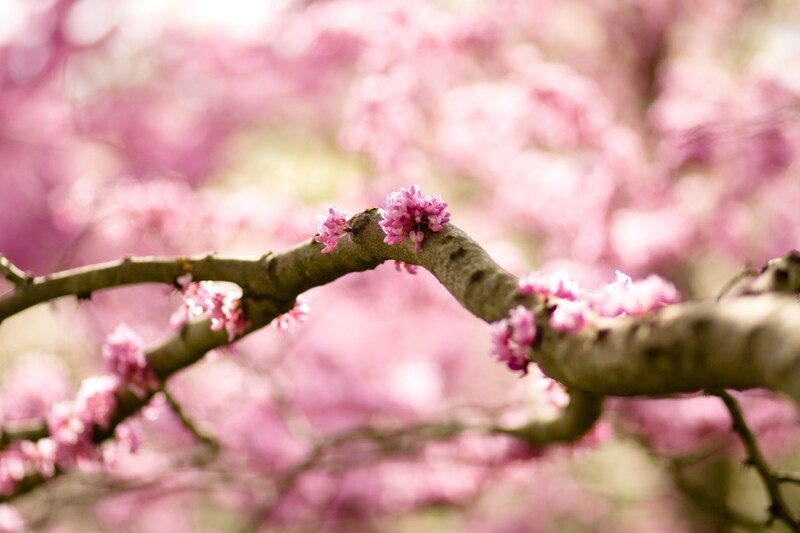 Come enjoy nature with us! 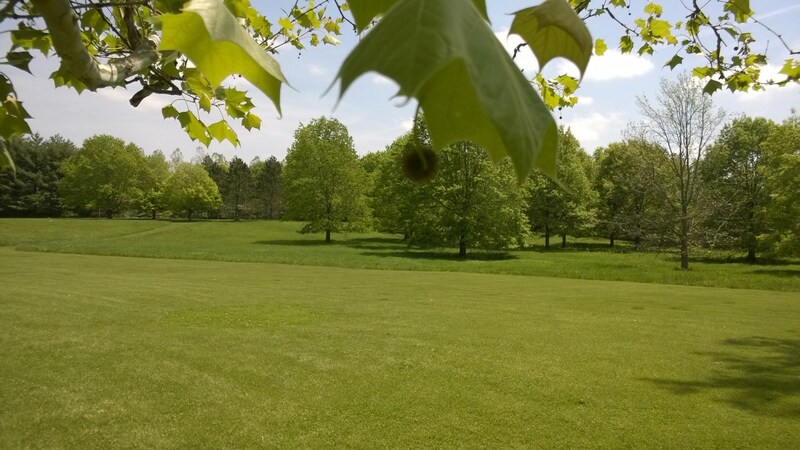 The purpose of the Logan County Park & Trails Foundation is to receive and administer funds for the acquisition, development, beautification, preservation and operation of sites in Logan County, Illinois. These sites are suitable for parks, recreation, nature preservation, and as botanical, zoological, horticultural, and conservation areas for the benefit of the general public and the citizens of Logan County. Copyright © 2015 Kickapoo Creek Park. All Rights Reserved.